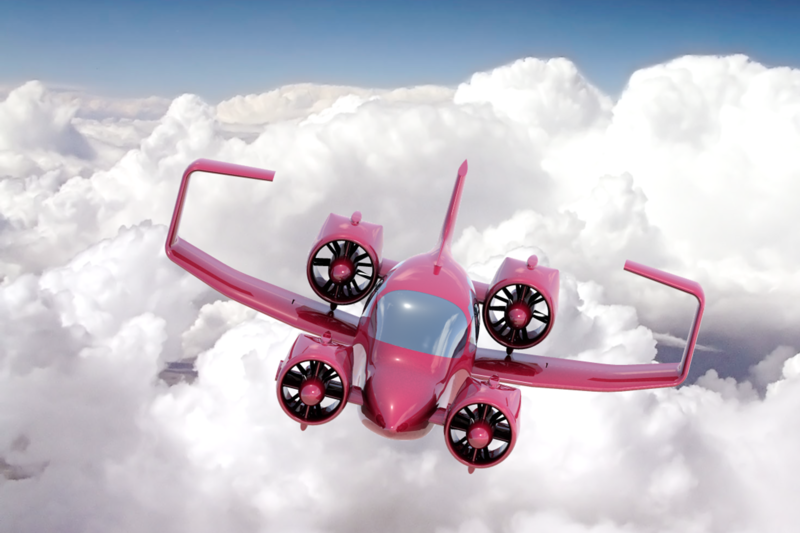 Freedom Motors Rotapower® is used in several VTOL aircraft developed by Moller International. 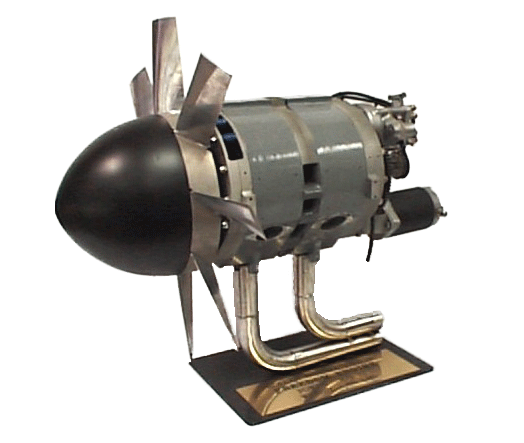 Because of the high power-to-weight ratio, the Rotapower® engine is ideal for VTOL aircraft for both power and efficiency. Moller International has several different models of VTOL aircraft under development. 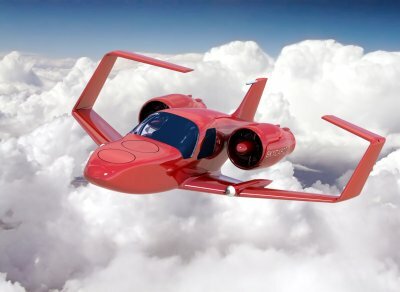 Originally conceived with military applications in mind, the general aviation Skycar® 200 is a light weight, 2-passenger VTOL aircraft now targeted for local commuting markets. Capable of flight speeds of approximately 240 mph, the Skycar® 200 design incorporates multiple redundancies and safety features, and its Flight Control System (FCS) virtually eliminates the complexities of flying. Even a novice operator can master the skills needed to maintain precise control over the aircraft. 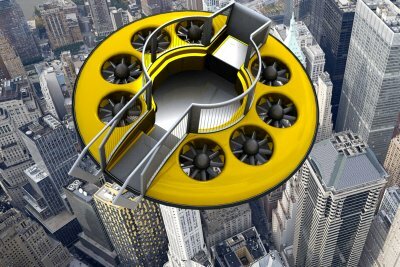 In the future, passengers will not be required to fly the aircraft, as it will be an autonomous craft utilizing onboard environment scanning and positioning systems, the highway-in-the-sky and automated air traffic control in order to fly between destinations and avoid airborne obstacles. 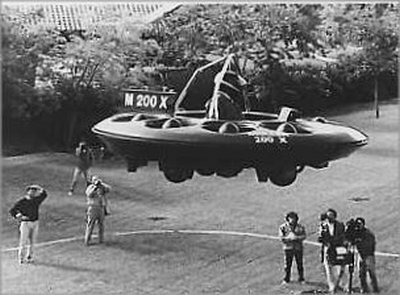 The Skycar® 400 is the 5th generation of VTOL aircraft developed by Dr. Paul Moller and is now at the “operational prototype” stage. The Skycar® combines the high-speed capabilities of a fixedwing aircraft with the vertical take off and landing capabilities of a helicopter. Its ducted fans provide lift and propulsion without the dangerous exposed rotor blades and high maintenance costs of rotary-winged aircraft. The vehicle uses state-of-the-art fly-by-wire computer technology to monitor, control and maintain stability of the aircraft, while simultaneously making it simple and easy to operate. The multi-purpose Neuera can operate up to 500 feet above any surface: land, water, sand, snow, swamp or grasslands. It can be used like other recreational vehicles, combining the capabilities of a boat, hovercraft, ATV, snowmobile or other off-road vehicle. It also has the hover and vertical take off and landing capabilities of a helicopter and the ability to leap over barriers and other obstacles. Its ducted fans provide lift and propulsion without the dangerous exposed rotor blades and high maintenance costs of rotary-winged aircraft. The vehicle uses state-of-the-art fly-by-wire computer technology to monitor, control and maintain stability of the vehicle, while simultaneously making it simple and easy to operate.